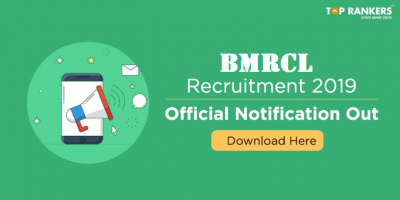 How to Apply for RBI Grade B Researcher Post? RBI or the Reserve Bank of India has invited applications for the post of RBI Grade B Research Position. 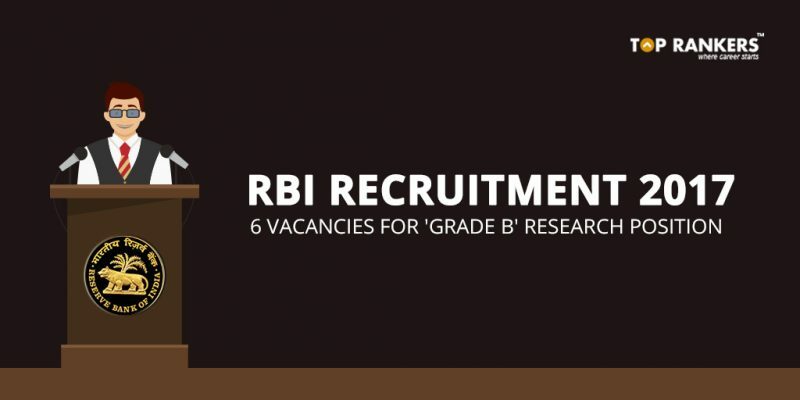 The RBI Grade B Research Positions has a limited number of vacancies. However, it is an important post as RBI Grade B Researcher will be involved in doing research on Indian Banking, Finance and Economics. RBI prefers candidates who are highly educated for the post to contribute to Research papers. The research papers will go as contribution in leading economic and finance journals. Educational Qualifications: As on on 01/11/2017 Candidate must hold Ph.D. in areas of Economics or Finance from reputed universities (Indian or Foreign) is the minimum educational qualification. The Bank will also look at those with interest and expertise in related areas in econometrics, computational and theoretical economics. Bank Looks at high quality research potential and communication skills of international standards. Job Profile: Specific areas of research interest include Monetary economics, ebanking and financial institutions, central banking, corporate finance, financial markets, financial regulation, financial stability, household finance, liquidity, payment systems and related areas of macro-finance such as real‐financial sector linkages and international economics and finance. Candidates will be expected to do policy-oriented research to assist in RBI’s economic policy formulation. Candidates should have the ability, background, and motivation to conduct quality research independently and also help develop a vibrant research environment. Candidates will also be expected to conduct high-quality original research directed at the top economics and finance journals. 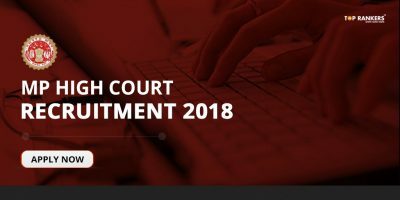 Appointment: Candidates may choose the option regarding appointments by choosing between regular appointment on a permanent basis with a probation period or on a contract basis. Allowances: Grade B Researchers will also be eligible for Dearness Allowance, Local Compensatory Allowance, House Rent Allowance, Special Allowance, and Grade Allowance as per rules in force from time to time. 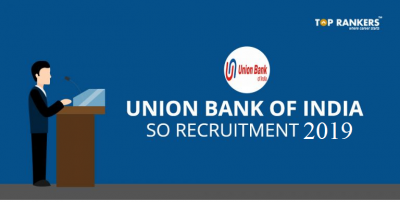 Selection Procedure: Selection will be through interview only. There would be a preliminary screening of candidates and they would be short-listed for interview. There can also be two-three rounds of interview. However, candidates are expected to be intellectual and academic to be eligible for the position. It is unlike the routine jobs and involves research and study. 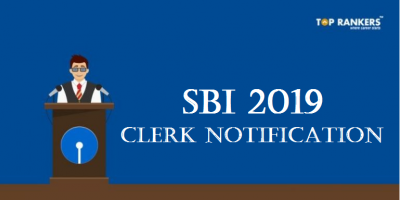 Candidates must apply for the post online via the official website of RBI.